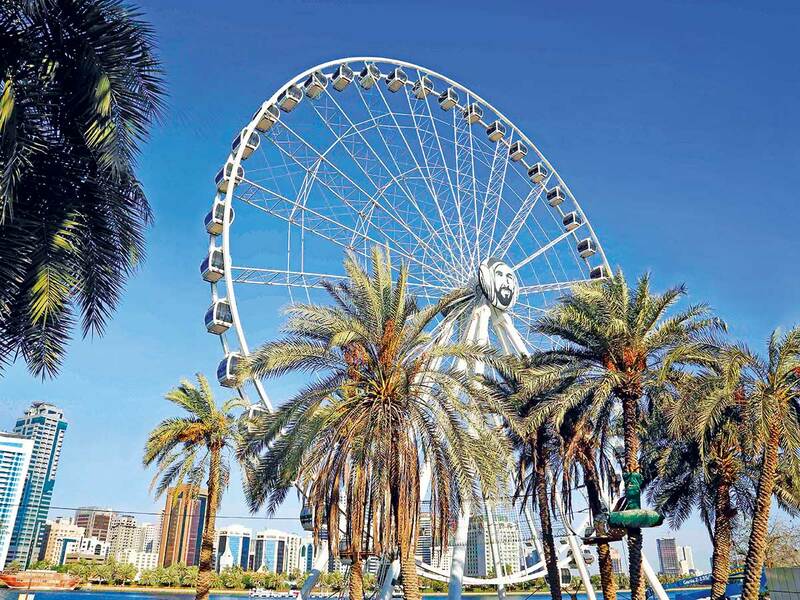 Sharjah: Sharjah’s most recognisable landmark, the Eye of the Emirates wheel in Montazeh Parks, will celebrate its 14th anniversary on Friday. To mark the occasion visitors of all ages are welcome to enjoy dance shows from 5pm followed by fireworks at 9pm. This is the latest in a long line of celebrations to mark the annual Spring Festival, which has been ongoing since March 28, with top performers in music, dance, comedy and drama all descending upon the destination.